See how simple the crust is? I used honey from my bees, bzzzzz. But you could use sugar. 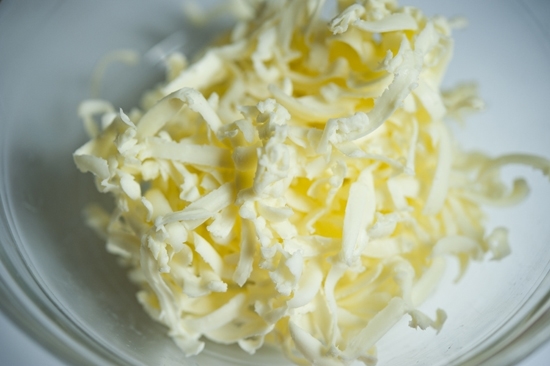 Grated BUTTER! Can you believe it? It thrilled me to grate butter. It was a revelation. Thank you Natalie! Brie! Is there anything better than baked brie? A mound of it all in the center of a whole wheat crust. 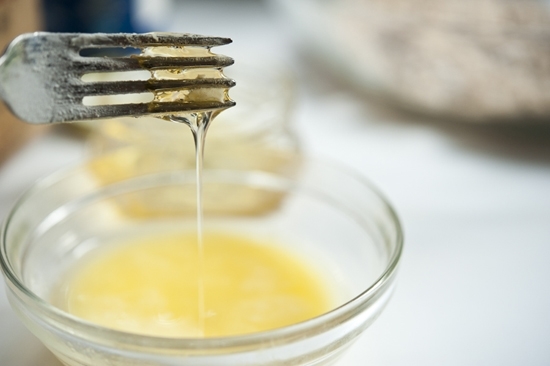 A little gathering of the edges and a sprinkle of sugar for some caramelization. And there it is. Beautiful and rustic and oozing. Just like all good things in life. Give this a try sometime. It will satisfy and then some. Love the idea of baked brie with fruit pie – genius – you could probably switch out the blueberries for whatever happens to be in season at the market – correct? Indeed! Brie pairs well with all things in my book. Gorgeous, rustic and delicious. Perfection. I agree with Shelly….gorgeous and delicious I love how rustic looking it is! This makes me drool. 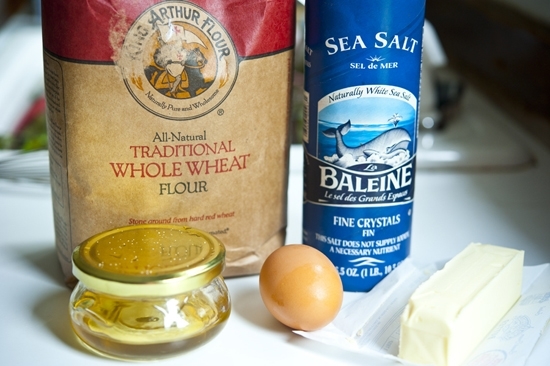 I’m always so chicken of anything with pastry dough involved but this does look pretty simple. That looks fantastic!!! You rock. 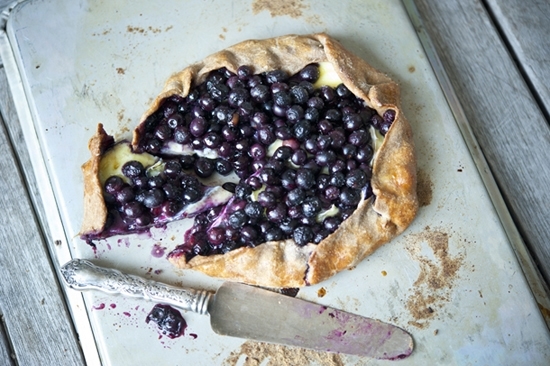 Brie and blueberries together sounds so good! Beautiful! What a gorgeous combination of flavors! Those photos are gorgeous and wow, what a fantastic fall dessert. Woah. 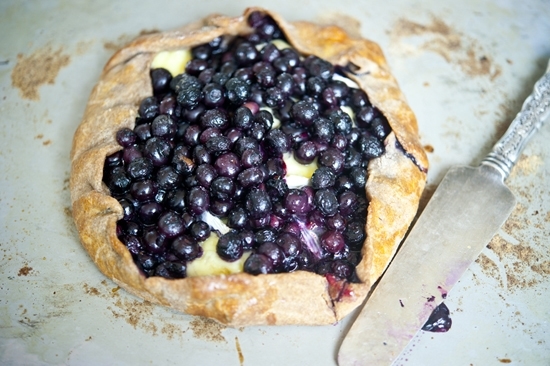 Brie AND blueberries? Me wanty. This is just gorgeous, I’m dreaming up a million different flavor combinations to do with this!! And grated butter? Shut the french doors!! Never tried, but I bet it works wonders. 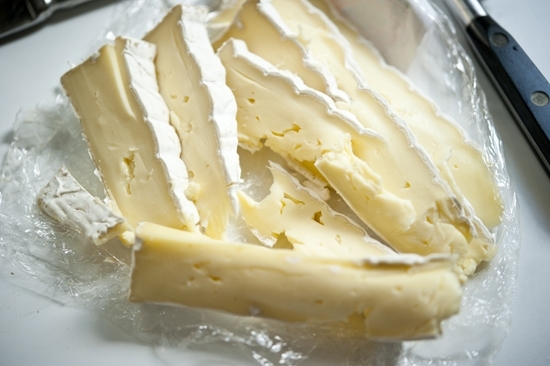 Brie. Brie! I heart brie! and I’m totally jealous of your honey and bees. We’ve got big bee problems in our neck of the woods, but someday they’re going to come back, and I’m going to figure out the hive thing and raise my own honey, amen. i’ll trade you a flaming pumpkin cocktail for a slice of that galette . . . lawd, have mercy . . . cuz’ i’m gonna need some . 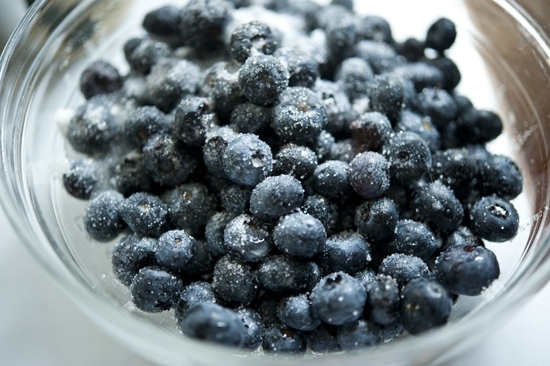 . .
Blueberries and brie are always favorites over here. In a pastry even better! 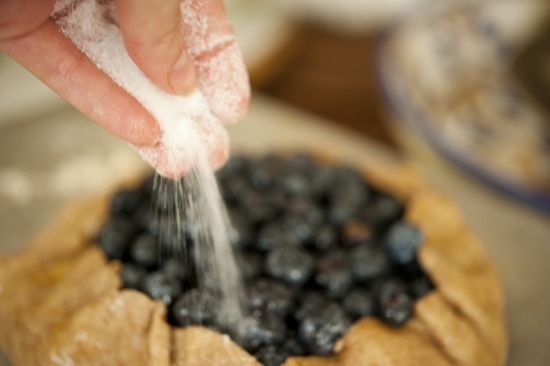 Love everything about this galette! 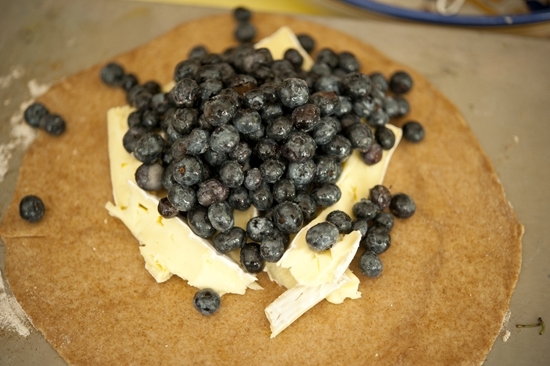 blueberries and brie. who would have thunk? such a great combo, Georgia! Thanks again for the step-by-step!! I’m honored you chose one of my recipes! Love this – great twist on the ‘fruit and cheese” course and perfect when an overly sweet dessert is just too much!